How Far is Green Aerospace County? 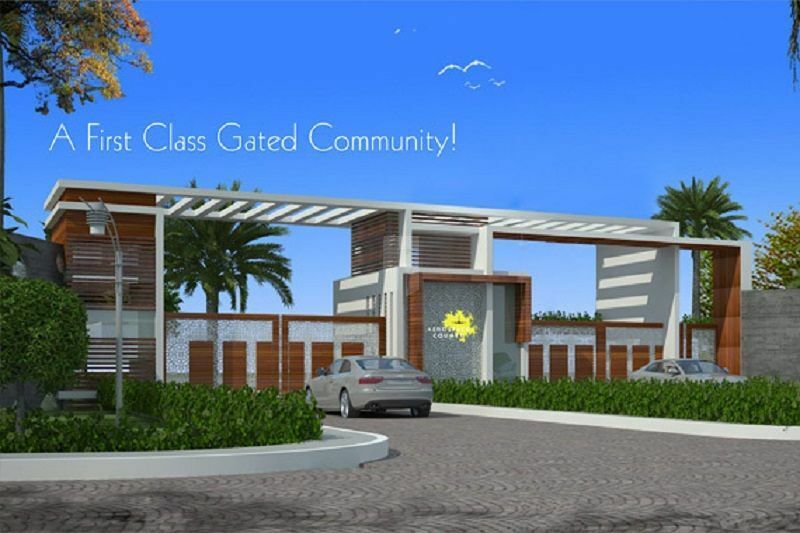 Aerospace County near Adibatla is promoted by Green City Estates in association with Dukes. Green City Estates is one of the most trusted Real estate Developers of Hyderabad. For over 28 years, the promoters are in forefront of identifying first class properties and transforming acres of land into priceless plots.